Got Research? We're Here to Help! 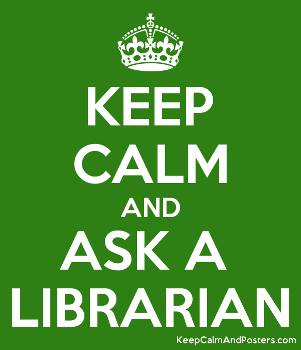 If the Library is closed when you call, text or email us, we will reply on the next day we are open. For holidays and changes in hours, please see the full Library Calendar. Our online library is open 24/7, making it possible for you to do your research from anywhere, anytime. When you are working from off-campus, you will need your Cincinnati State College ID number to access most resources. If you are not sure what your 7 digit number is, you can look it up at MyCState by clicking the link for forgotten username/password.